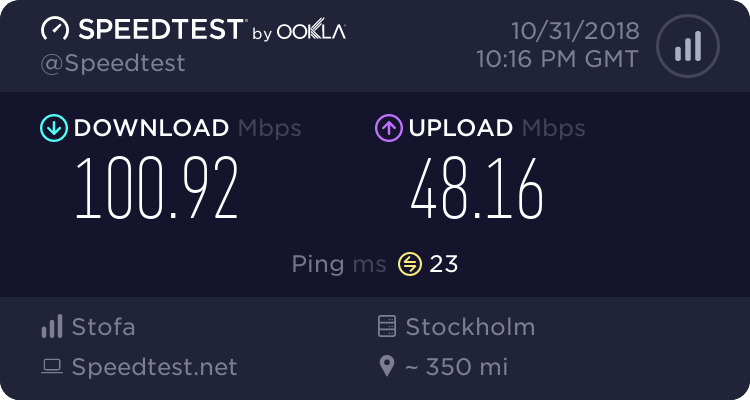 I am a 23 year old male from Copenhagen, Denmark. I have been playing World of Warcraft since 2007 on various account, but on this current one since 2008. In my spare time I like to work out, watch series, play football and I am a huge Liverpool fan. I am going for haste/crit as I have found that to be the prioritized stats for arms warrior in the current state of the game. I am going for a breakpoint at 20% haste which gives me a 9th global during my colossus smash/warbreaker, and hitting that 35%+ during CD's enabling a 10th global to be cast during warbreaker. Then I dump the rest of the stats (or as much as I can) into crit, to enable a higher crit percentage for a stacked Mortal Strike or during Execute phases. 15: Skullsplitter - I chose this talent to get off some extra rage, mainly during Execute phases, to hit a higher amount of 40 rage executes, but also as a filler. 30: Double Time - I chose this talent for the improved movement and the ability to reengage on a boss faster during transitions etc, and also for the higher amount of rage generation during the downtime. 45: Massacre - Seeing as they made Rend obsolete and that Fervor for Battle is too expensive for a simple rage dump, I go with massacre for longer execute phases, making me take advantage of the Overpower procs and my Executioner's Precision traits. 60: Defensive Stance / Second Wind - I like going with either one of them depending on the fight, but I will mostly always spec Defensive Stance for damage midigation on fights like Mother, when phasing through the walls, and Vectis for soaking Bombs, as an example. 75: Warbreaker - I simply don't find the two other options good enough, with how they have maken the old Artifact weapon a talent, I see it as a must to spec it, since it's high burst, and with Lord of War it generates some rage, aswell as it pairs perfectly with Bladestorm. 90: In for the Kill - With how important haste is now, I spec In for the Kill to enable me to get more globals in during Warbreaker / Sweeping Strikes phases. 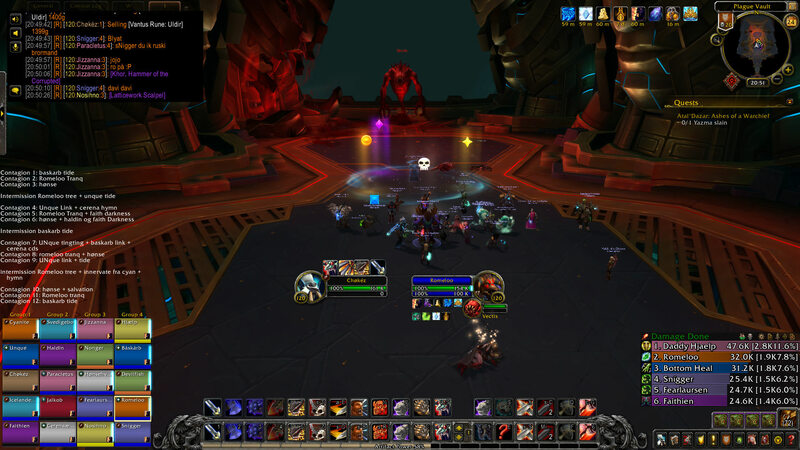 100: Anger Management - I chose this talent due to the two other options being a bit lack luster in this tier, as well as the perfect pairing of Warbreaker / Bladestorm on most of the fights in the Uldir raid, to create a higher burst during add phases. I mainly go with my single target abilities, but may try to switch up using Fervor for Battle on a couple of boss fights if I feel like it. The amount of WB/Bladestorms you can get off with Anger Management makes up for all the AoE an arms warrior may need at the current time. I am mainly using Icy Veins guides by authors I find are qualified, if not I have a close connection with one of the best players in the world, who keeps me up to date. I also try to get my own impression with a lot of simulations, theory-crafting etc. Any source of information that covers the field of my class I will regard as I find that it comes with the opportunity to improve. My raiding history has not been vast for many years. I downed MC in Vanilla as well as Karazhan and Black Temple in BC on alternate accounts, but on this current I got to raid a bit of ICC normal. In Cataclysm I got to end-game all of the content, having it on farm for a long period of time while just spending my time on PvP'ing, but after the release of Mists of Pandaria I took a long break from the game. - Didn't exactly leave this guild. With the arrival of Mists of Pandaria most of us went our seperate ways, since the majority of the team didn't want to raid along side pandas (we were quite wrong in that perception, as from what I've been told it was an amazing expansion). I am currently in a guild, called Reclaim, where the vision and the level of the players to not match. They want more than they are capable of, where as I am too passionate to sit stuck on 2/8M. I am in it to win it. I expect a guild that feels like a home, where I can interact with players whom I trust are willing to put as much effort into the game as I am, who studies their class and aim to get better. I expect Cutting Edge titles, whether how long it will take, if it will come the day before next raid tier, I want it. It's what I strive for. And you can expect similar from me. A player who is willing to put a lot of time and effort into his class, who will reroll if the need is there due to my selected class lacking in damage or needed utility, a player who has seen end game and who wants it back. I don't have much to say other than that I hope you will consider my application and hopefully take contact to me. I have been playing this game for a long time and will play it for a long time to come, so I am really just looking for a place to invest my time where I feel comfortable, and I hope this might be it.